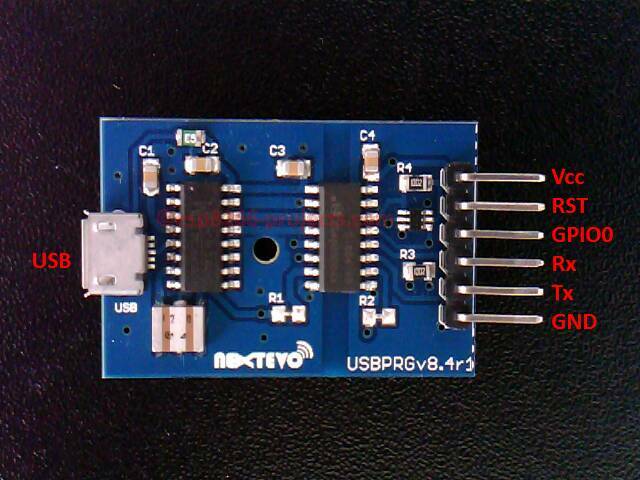 USBPrg v8.6d – a fully isolated SAFE USB to Serial adapter for communcation and programming devices protecting your USB ports and devices. 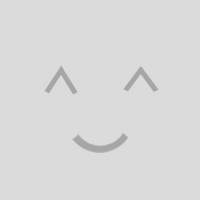 The perfect companion for a complete Development platform for your projects! 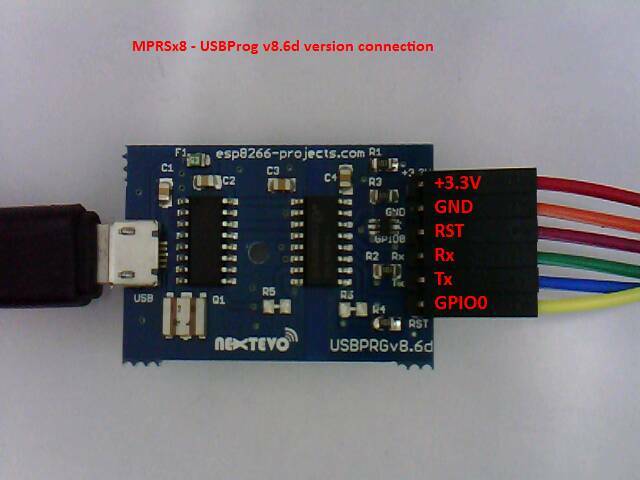 This is a new version of the previously released USBProg v8.4 adapter. 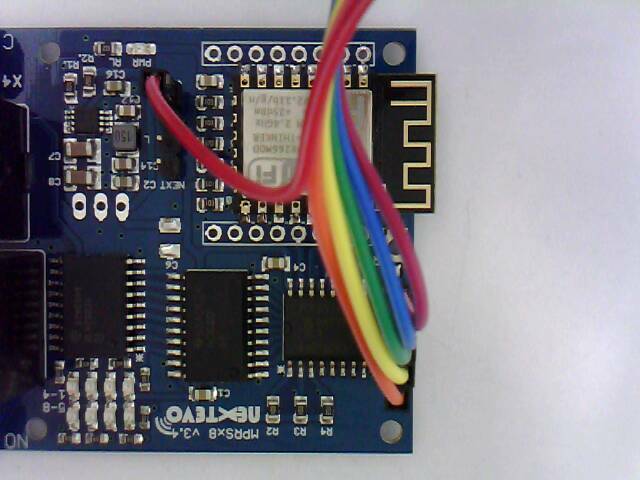 The only major change is the pinout, now redesigned for a even better user experience.